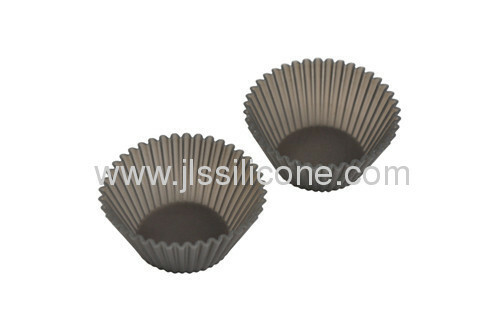 The mini size silicone cupcake bakeware mold is widely used for cake, chocolate, jelly, desert, candy, etc, it is old and classic design, and welcomed by most of people. 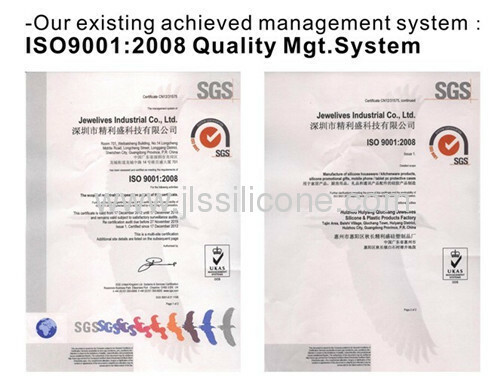 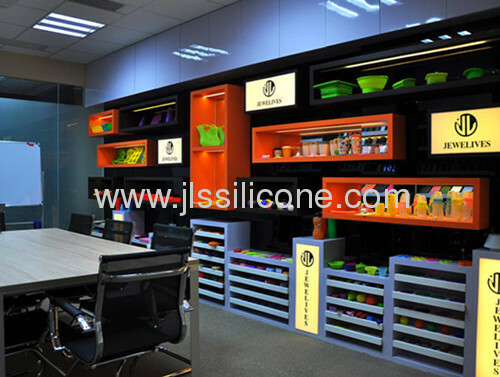 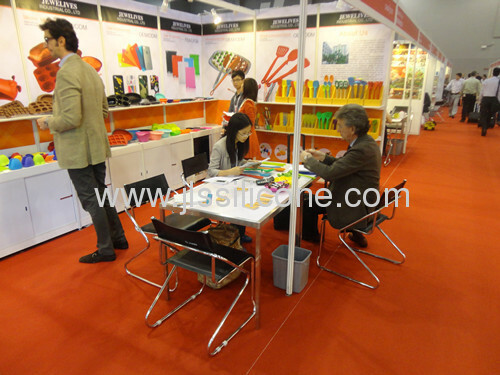 It is made of 100%FDA/LFGB certified silicone, and managed by ISO9001:2008. it is safe and qualified to used in extreme high and low temperature. 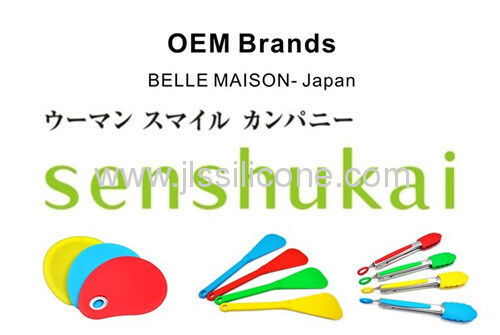 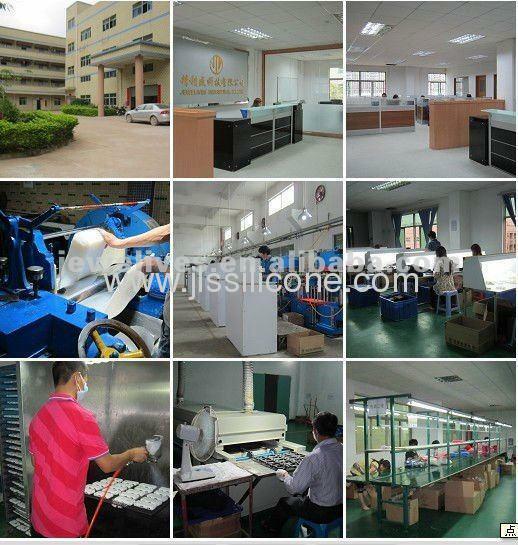 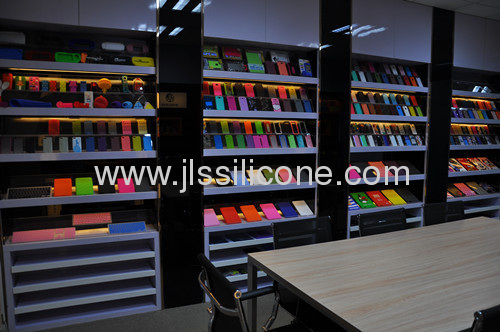 We make various silicone products for ketchenware, promotion gifts and also cases for popular cell phones like Iphone, Samsung, HTC, Black berry, etc.